One of the biggest (and most unexpected) trends as of late is the prairie dress. 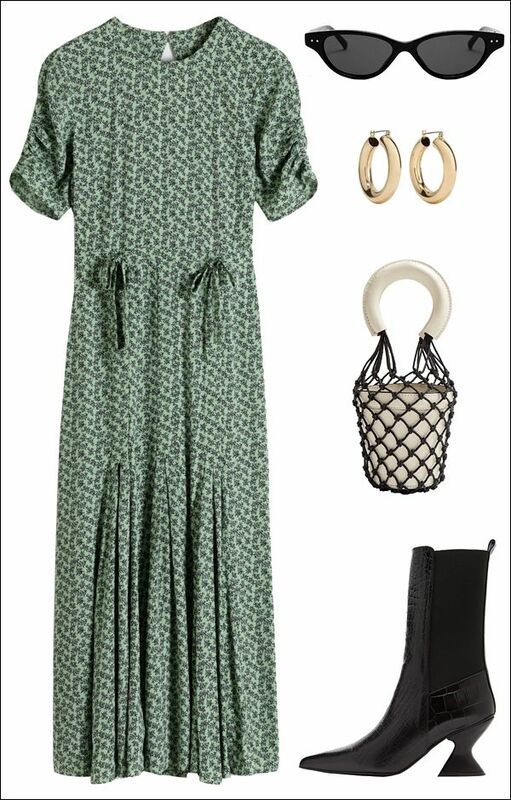 The key to pulling off the oft matronly dress is with the help of cool, edgy styling. This means completing your look with statement pieces like a pair of shoes with a whimsical heel and a bucket bag with lots of texture.